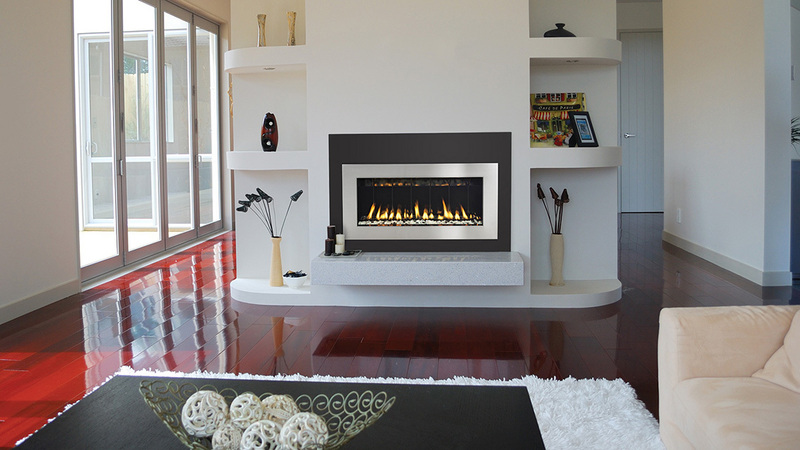 Whether you use your fireplace to heat your home through the winter or use it occasionally, Fireplaces are always going to be a top amenity for homeowners. 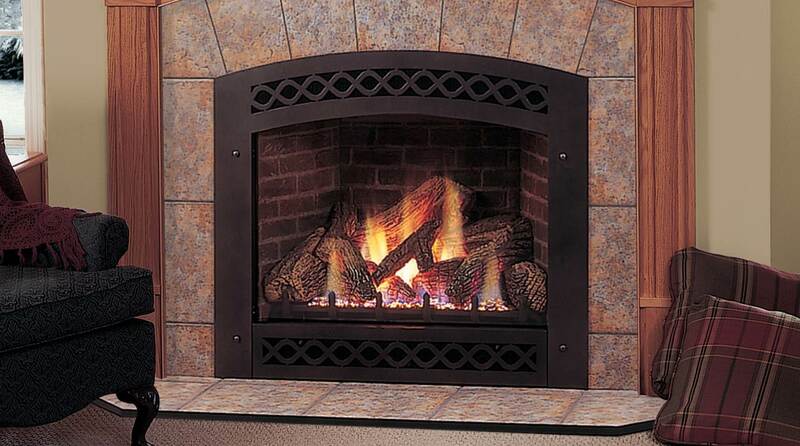 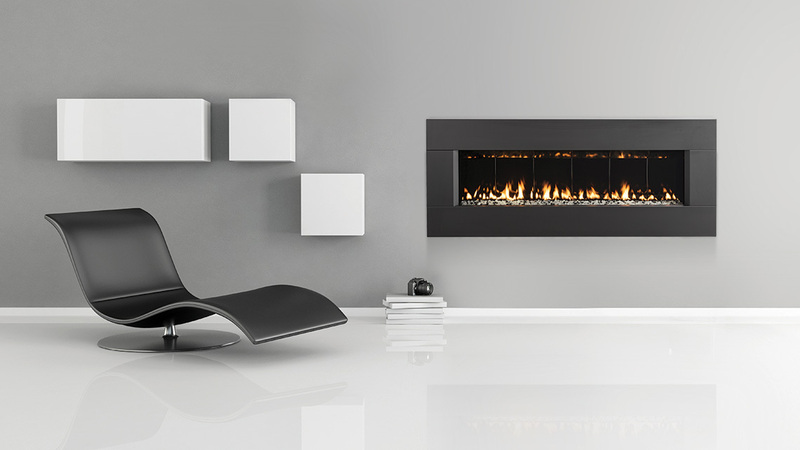 The question most homeowners ask themselves is do I use our existing fireplace to burn wood or convert it to a gas fireplace? 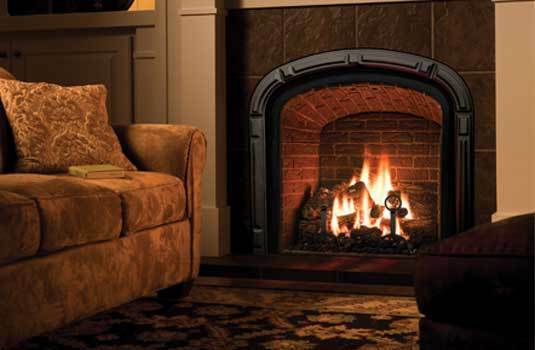 In the Bay Area, you’re seeing more and more homeowners choose gas over traditional wood. 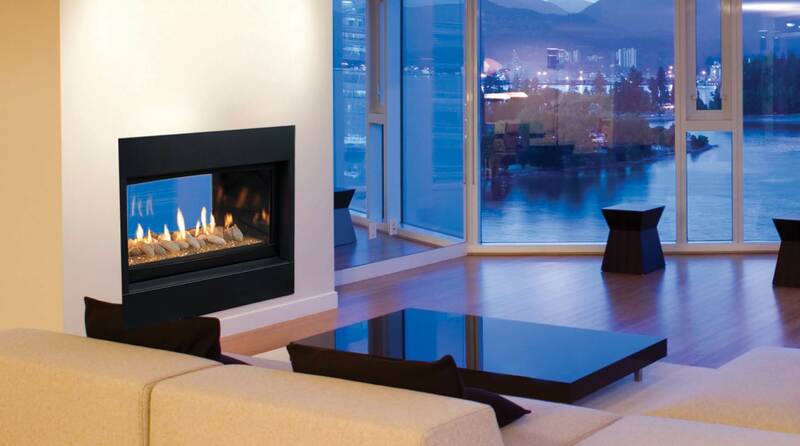 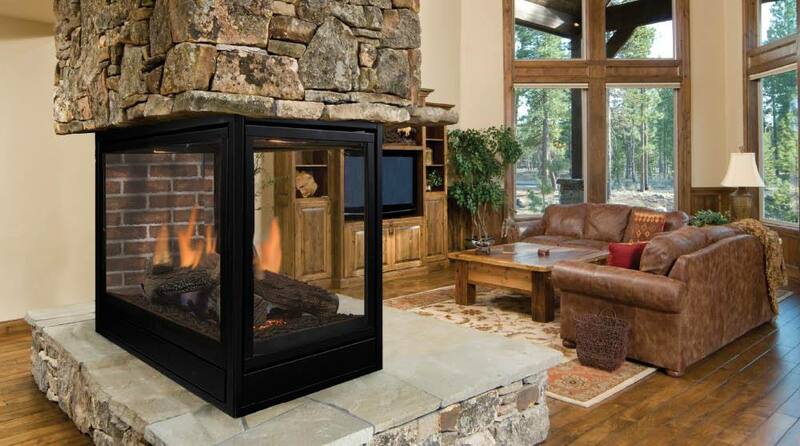 Especially since gas can produce just as much or more heat than your traditional wood fireplace.